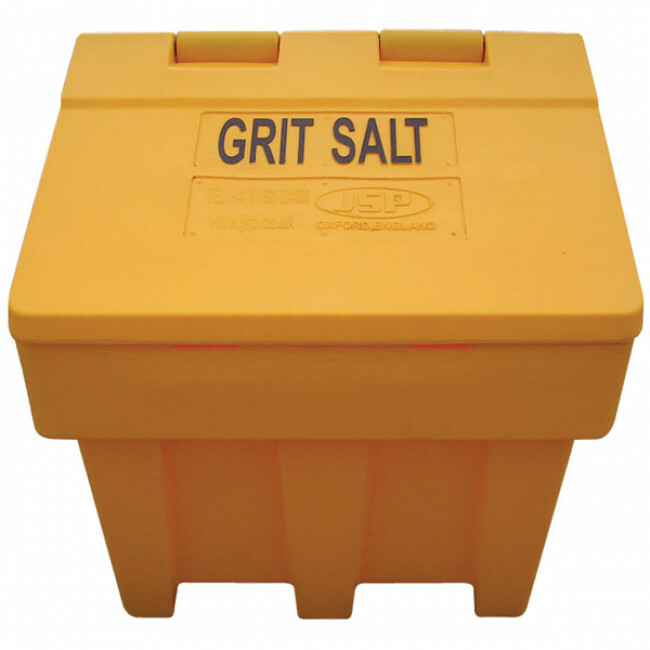 This bin is a very popular grit bin and is ideal for use at home or your business premises. The bin is constructed from polyethylene and is available in a choice of colours. 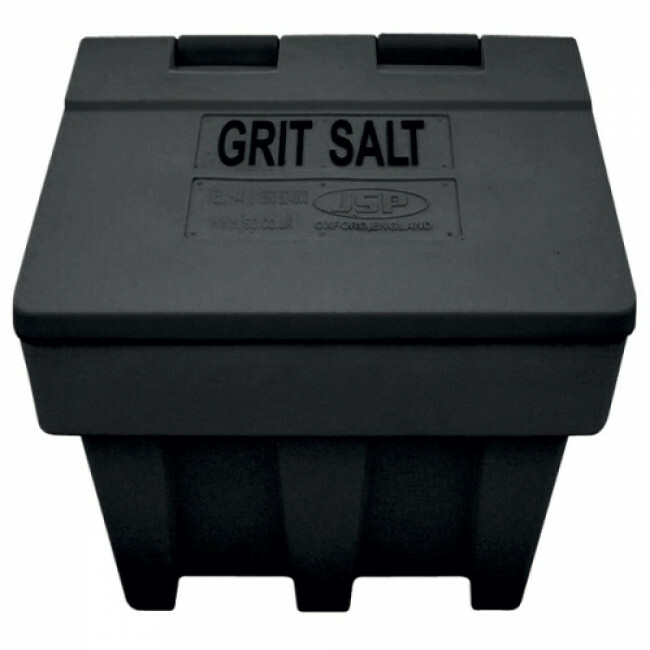 This grit bin is stackable up to 7 high and are an ideal option for storage throughout the summer months when not in use. 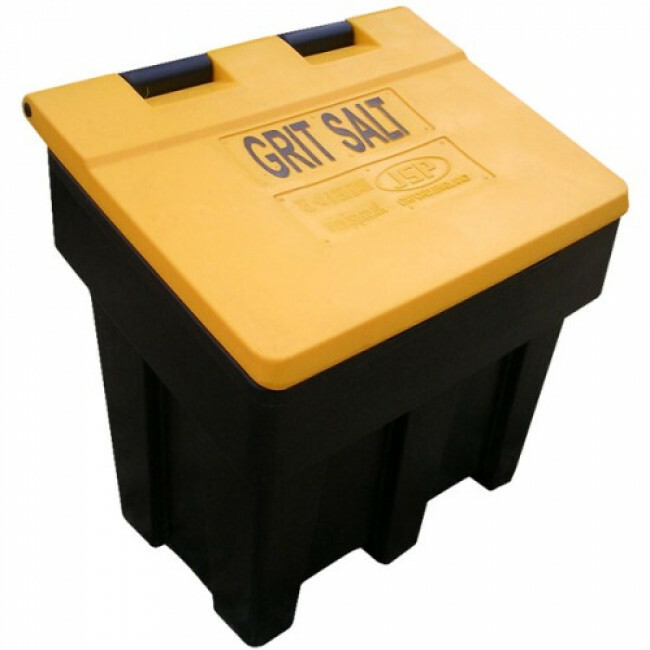 For great economy and savings on delivery, up to 7 grit bins will fit on one standard size pallet. 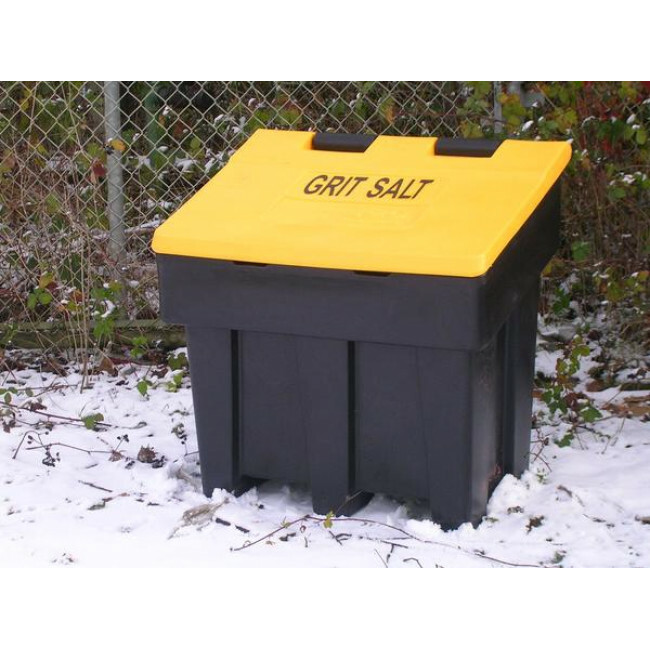 Keep the areas around your home or business ice free this winter by storing you grit / salt in one of our JSP 7 Cu Ft Grit Bins.